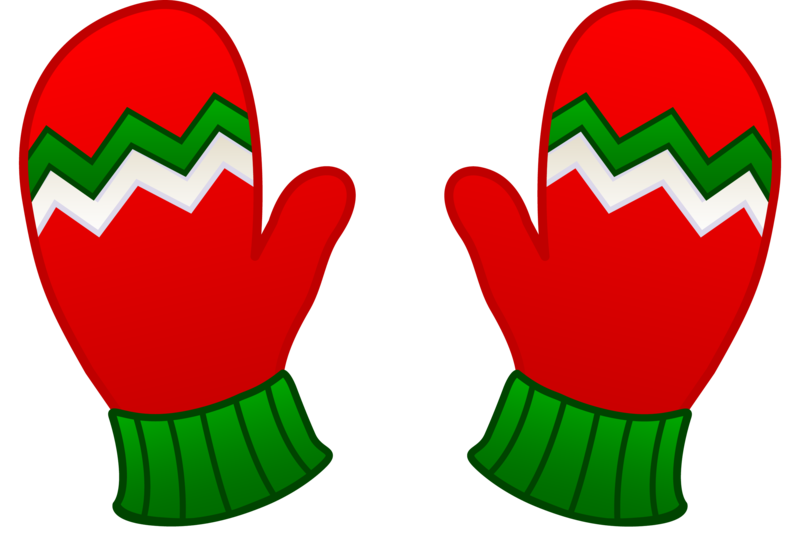 The Mitten Tree is a wonderful opportunity for children to express the sharing spirit of Christmas by giving new hats, scarves and mittens/gloves, to those who have none. The Mitten Tree will be at the east entrance of the church and the hallway to the classrooms next weekend through Advent. Items will be given to the organizations receiving gifts in the Christmas Share-A-Gift Project.